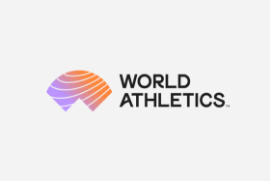 The Russia Olympic Selection| News | iaaf.org https://www.iaaf.org/news/news/the-russia-olympic-selection The Russia Olympic Selection ... Irina Khabarova. 400 m Natalya Nasarova, Olga Kotlyarova, ... Shot put Larisa Peleshenko, Svetlana Kriveleva, Olga Riabinkina.